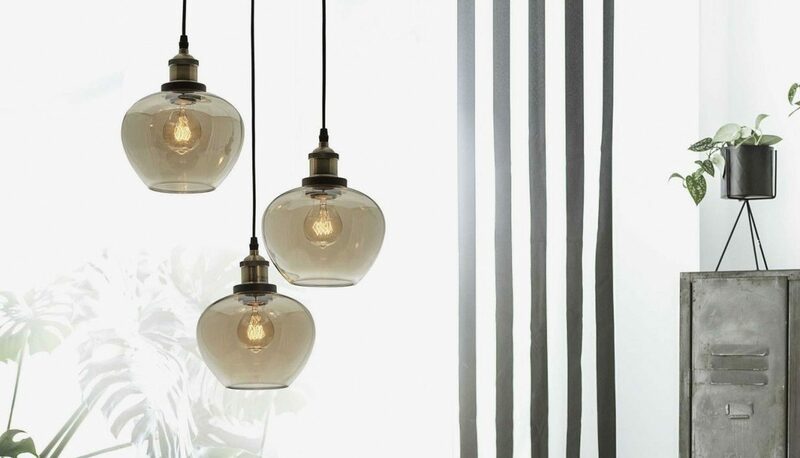 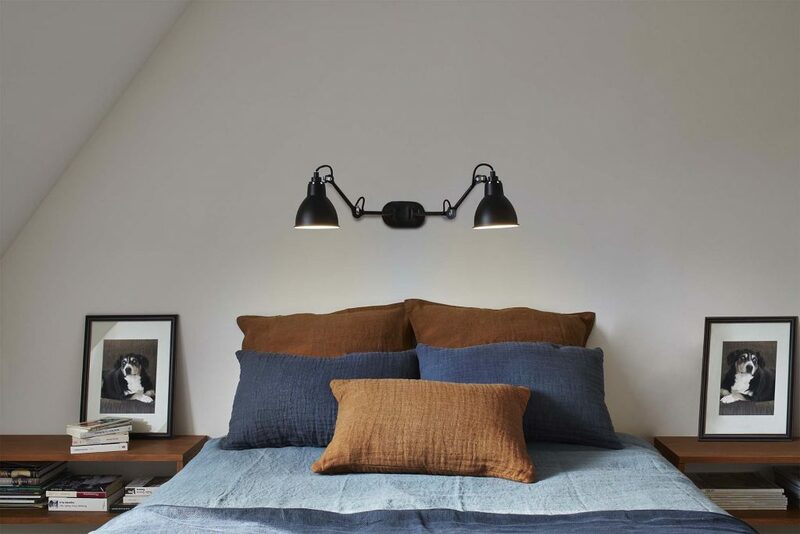 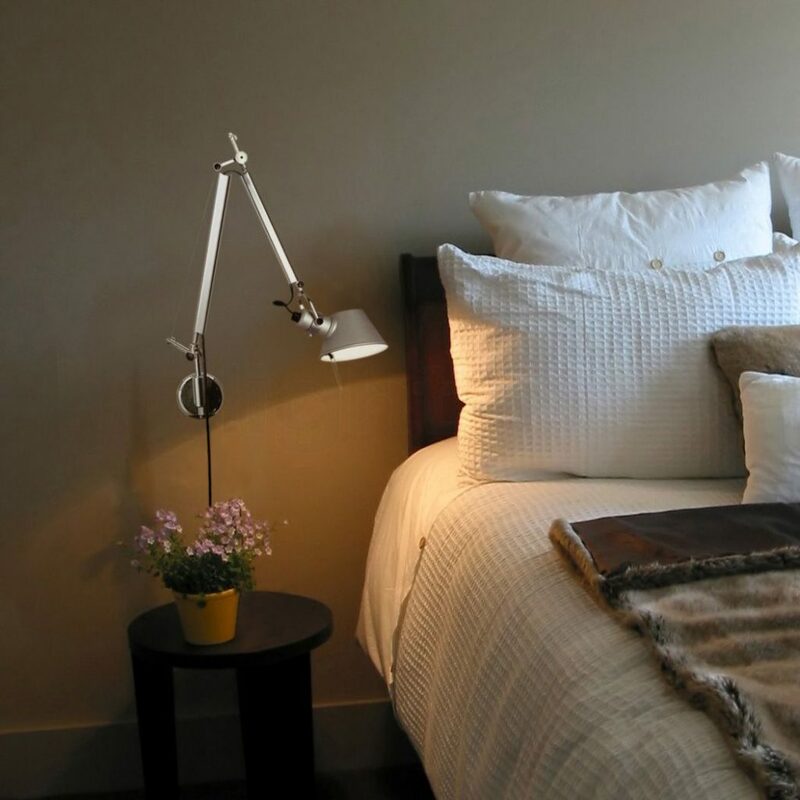 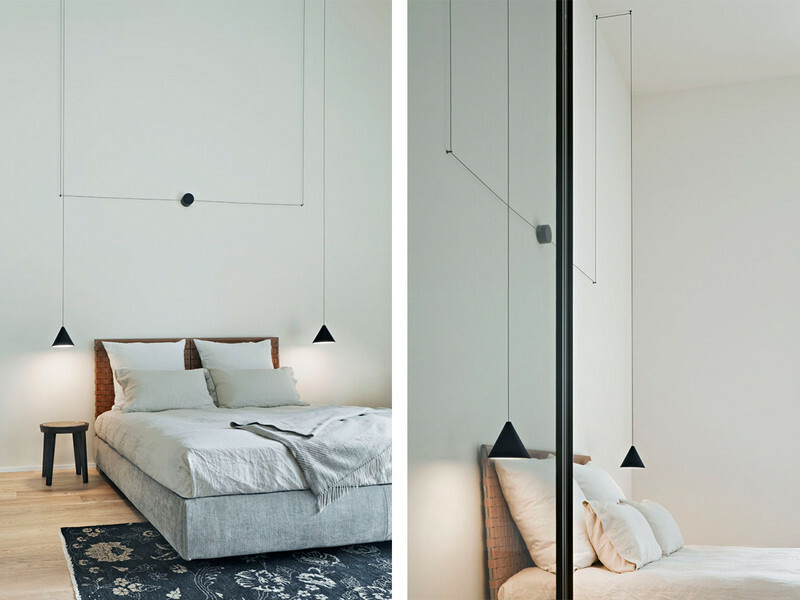 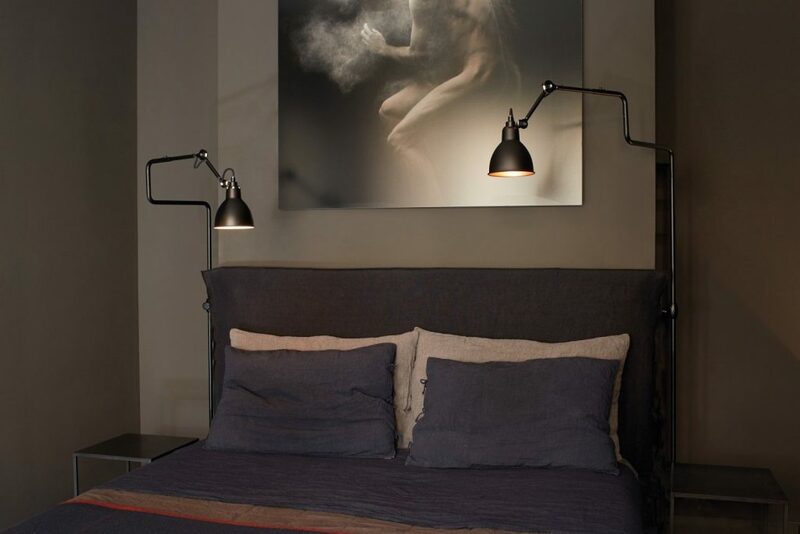 Looking for bedroom lighting ideas? 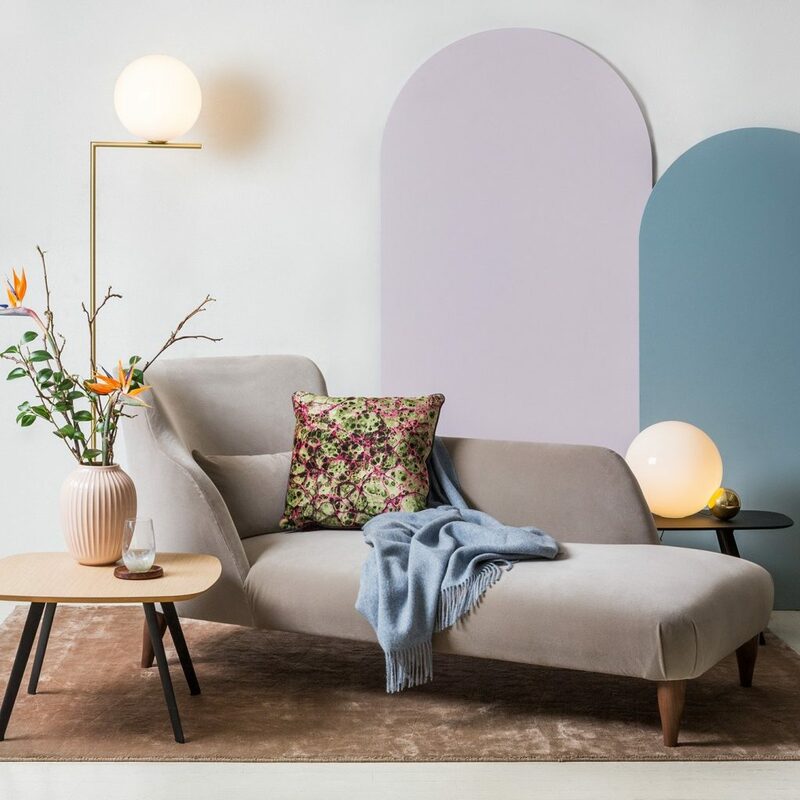 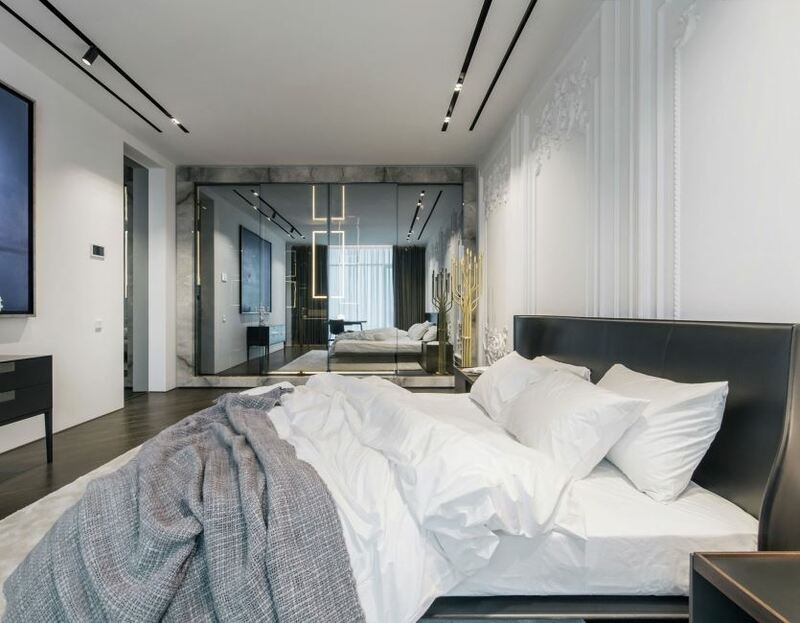 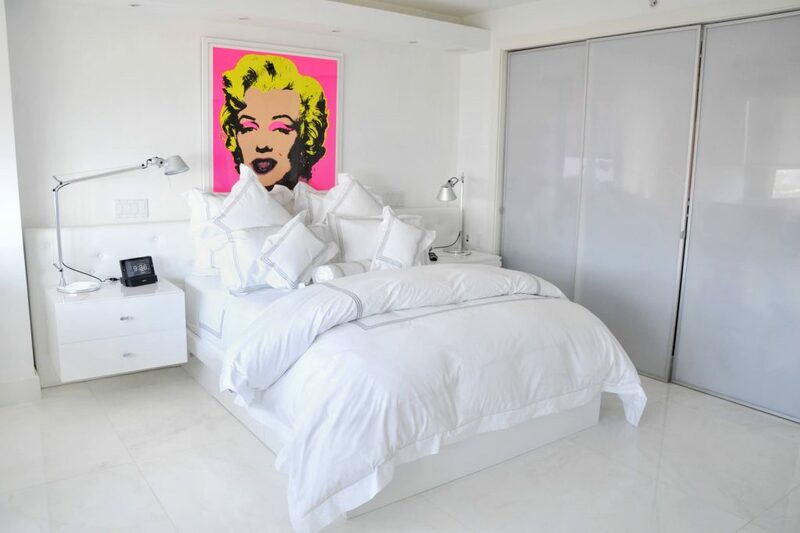 Look no further as at Elektra you can find interior designers and sales people with the right knowledge and expertise to guide you and help you turn your bedroom into the sanctuary of your home. 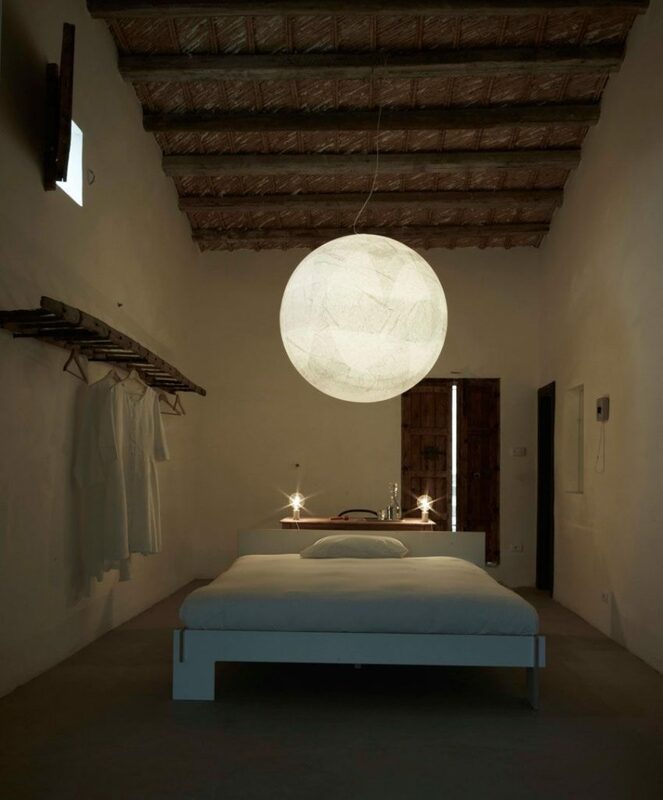 Besides, the bedroom layout, furniture, wall paintings, curtains and duvet covers, lighting deserves some serious thought. 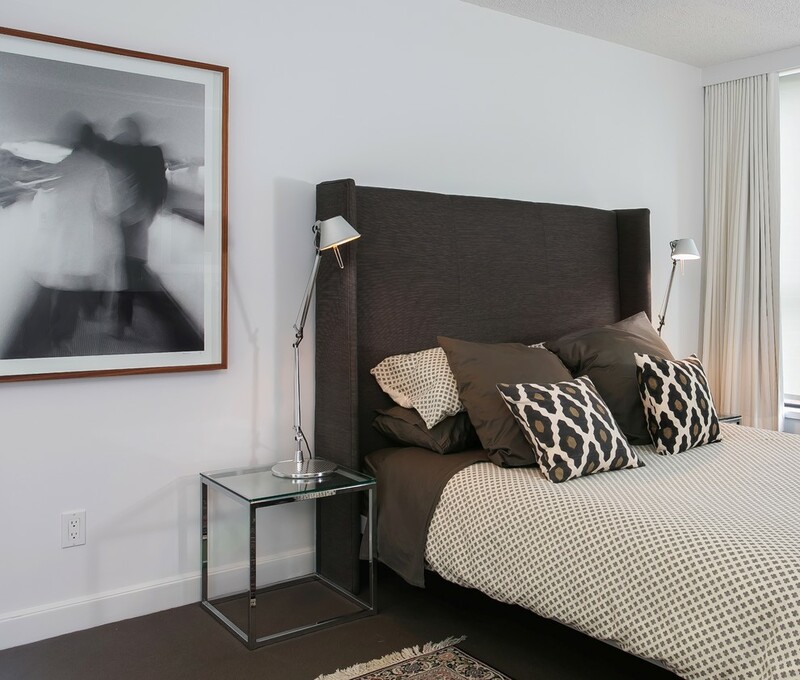 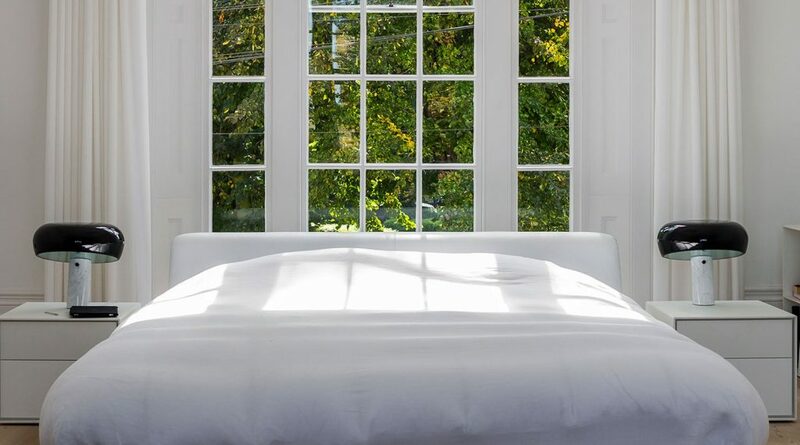 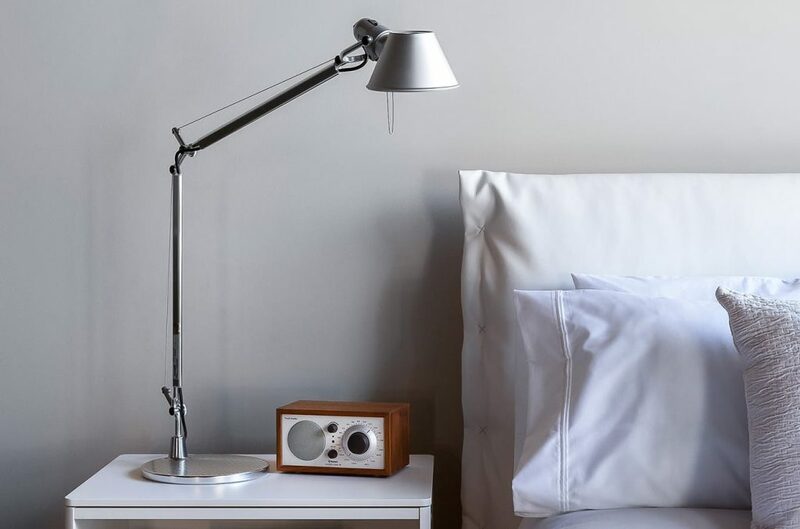 We know for a fact that getting it wrong will make any space feel uninviting and as a result, you will be having a hard time having a good night’s sleep. 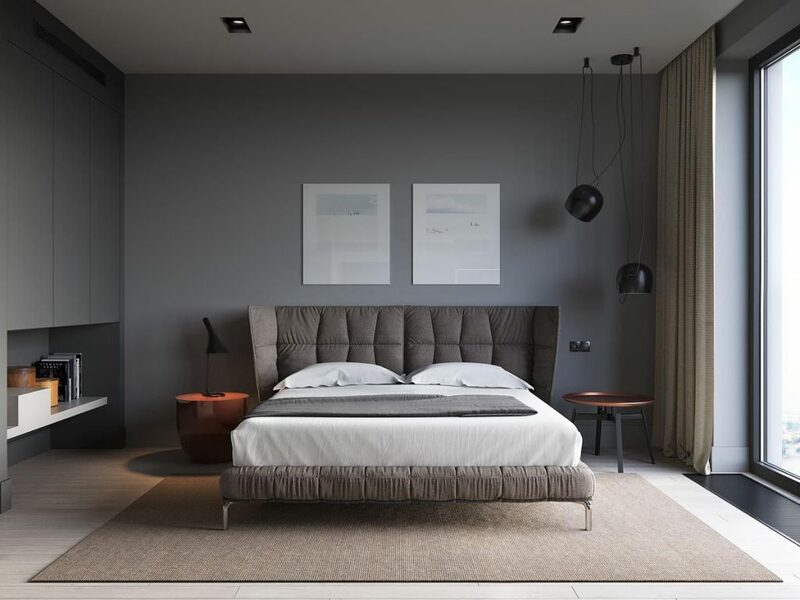 When you start thinking about your bedroom lighting, you should keep in mind certain activities that you enjoy doing in this room, that is, whether you like reading, working or else you love to use it for relaxation, meditation or exercise. 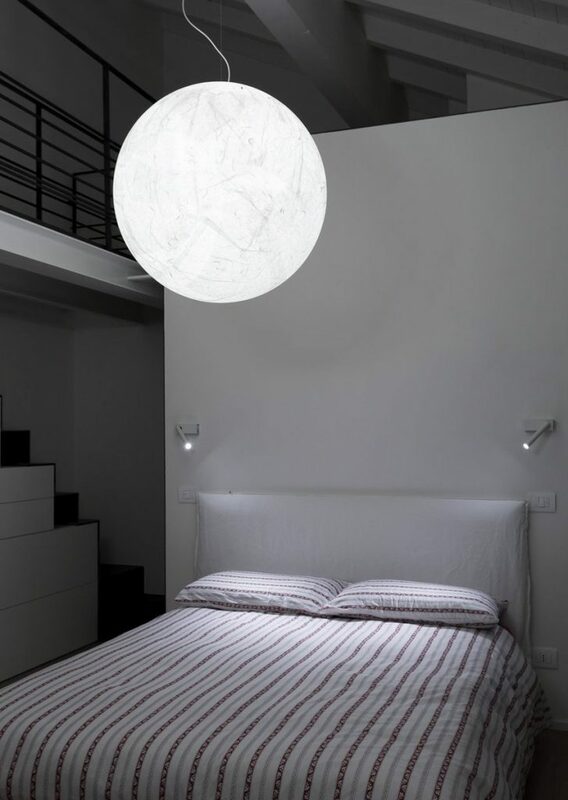 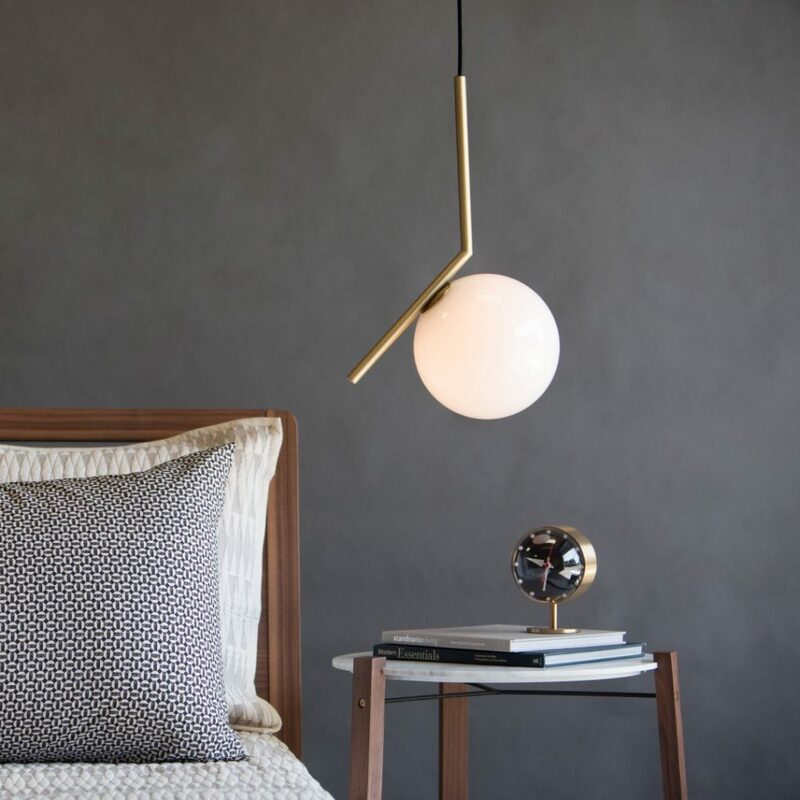 Whatever the type of light you might be needing for your bedroom lighting, it is important that this helps you to get a good night’s sleep. 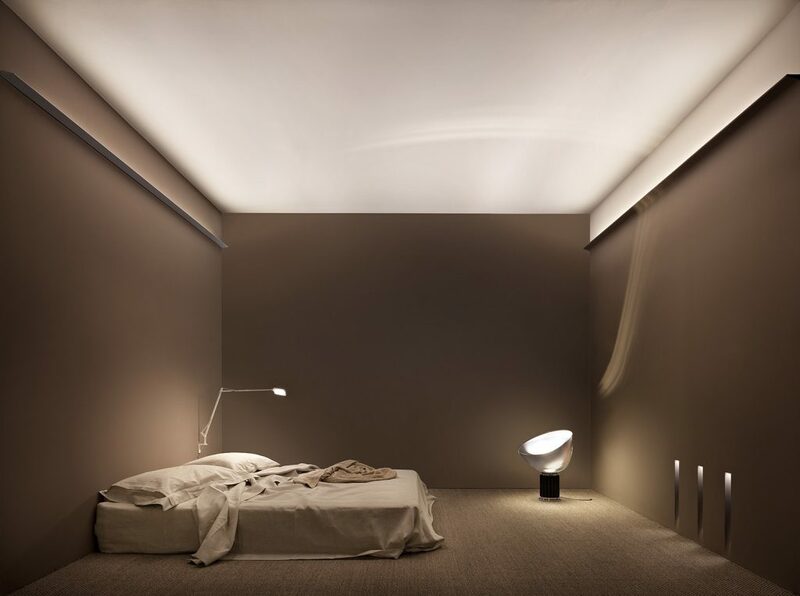 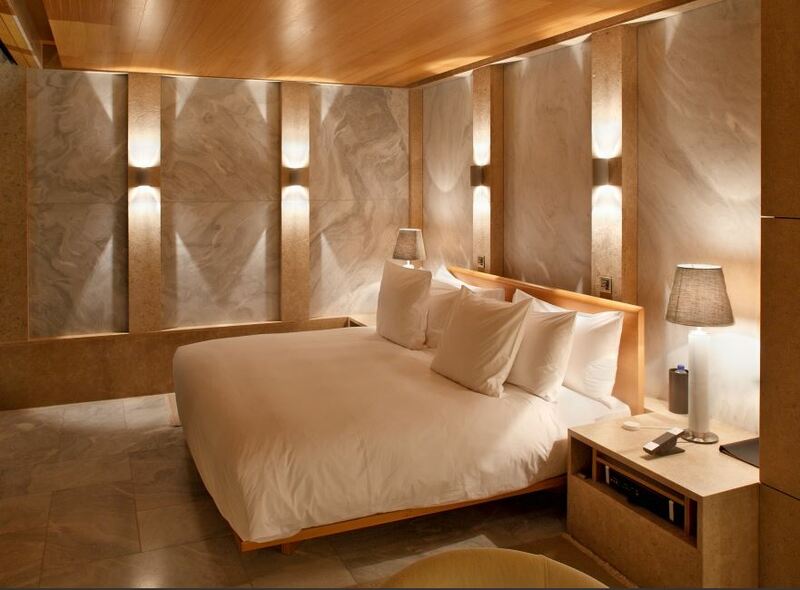 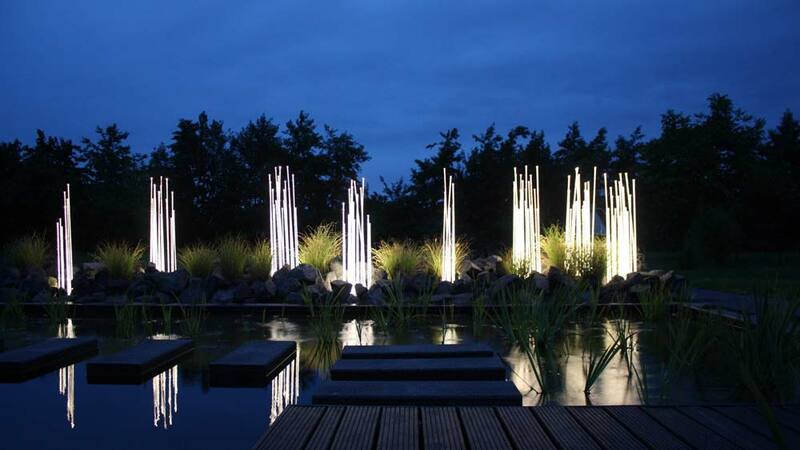 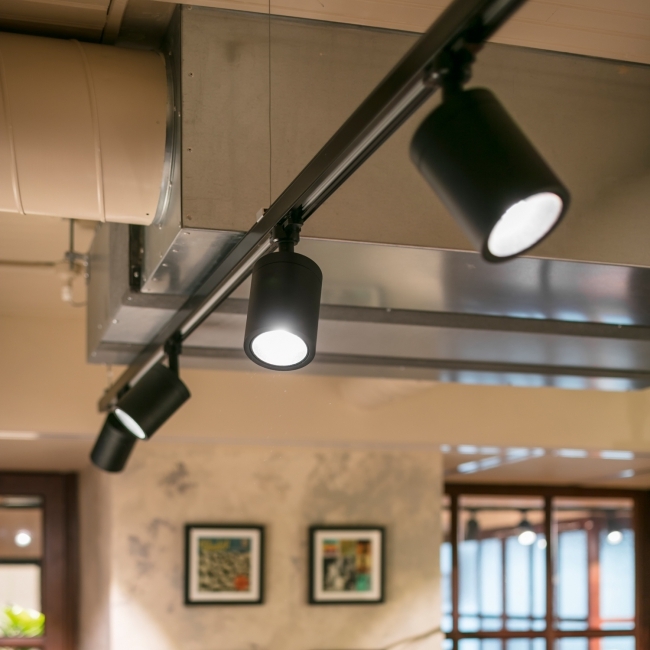 Light has to be ambient and soft to help create a peaceful environment. 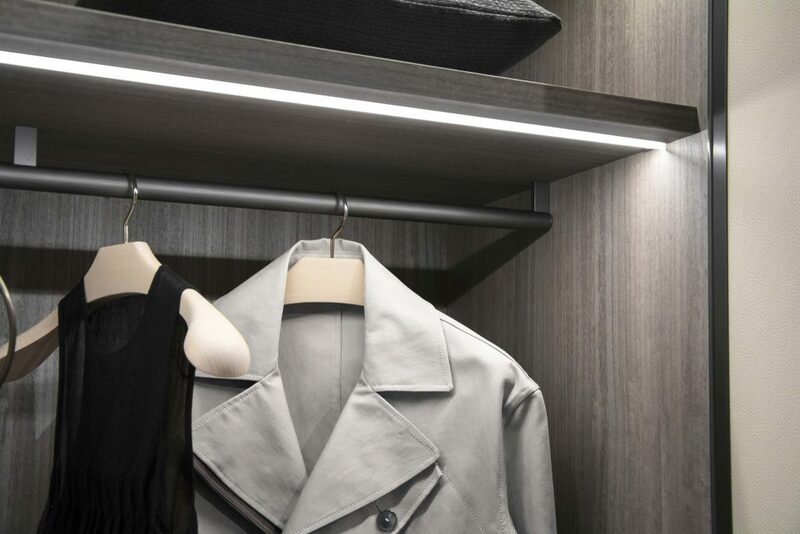 If natural light is limited one should consider task lighting and place this next to mirrors and wardrobes. 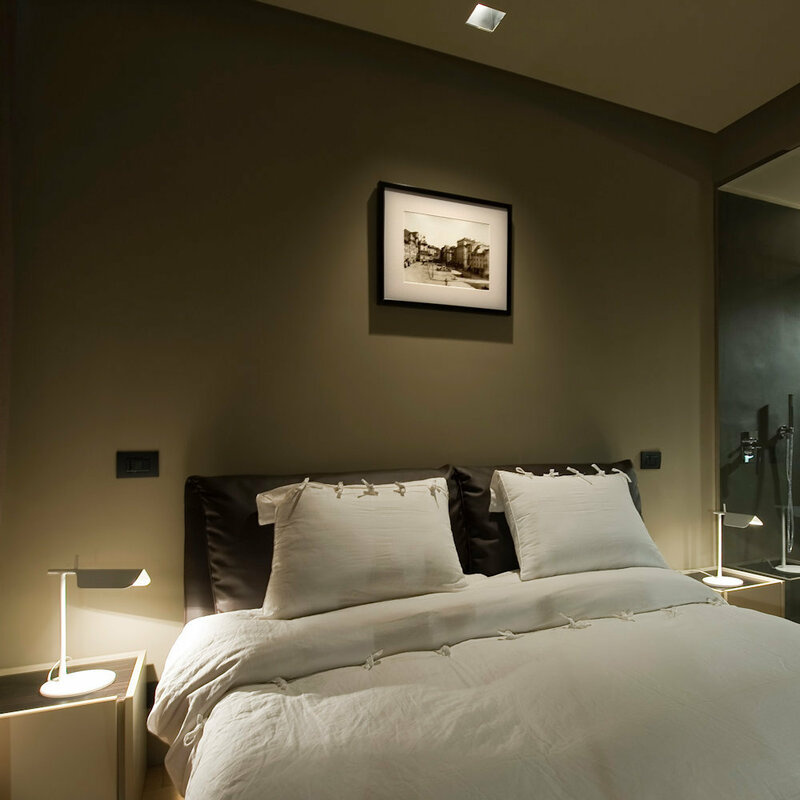 At Elektra we can help you plan this out especially if you’re in the early stages of renovation. 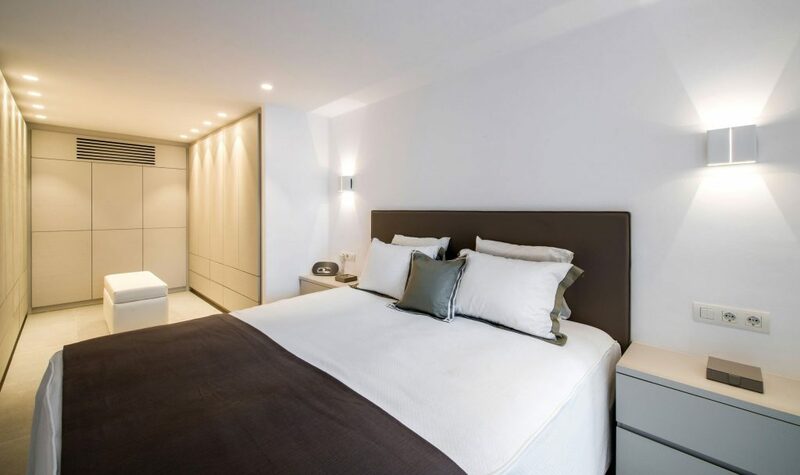 If you are still at an early stage you have the luxury to find the right corners and locations where to place switches. 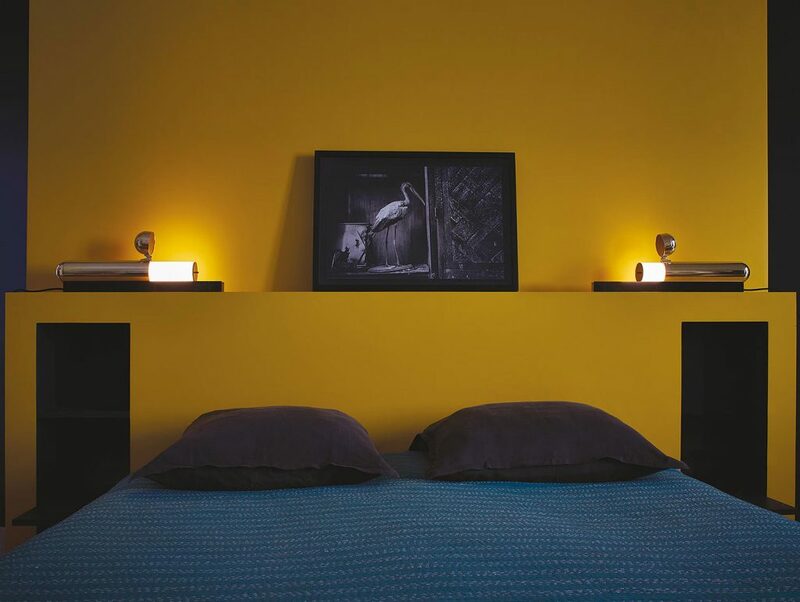 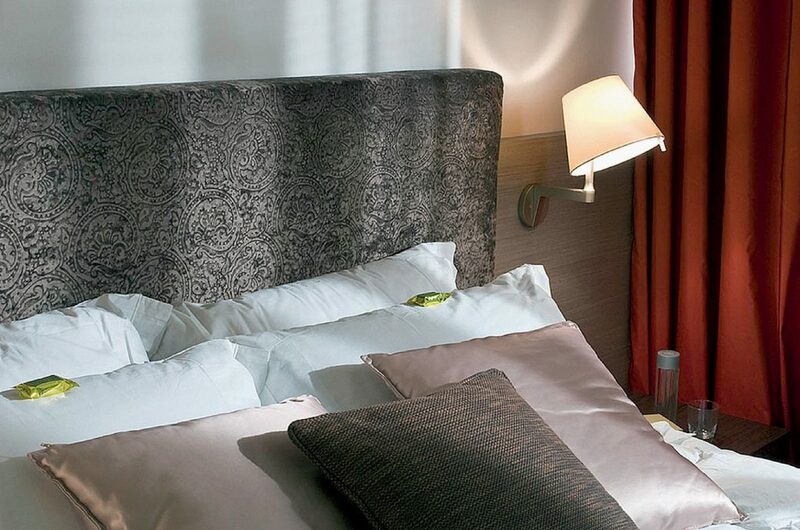 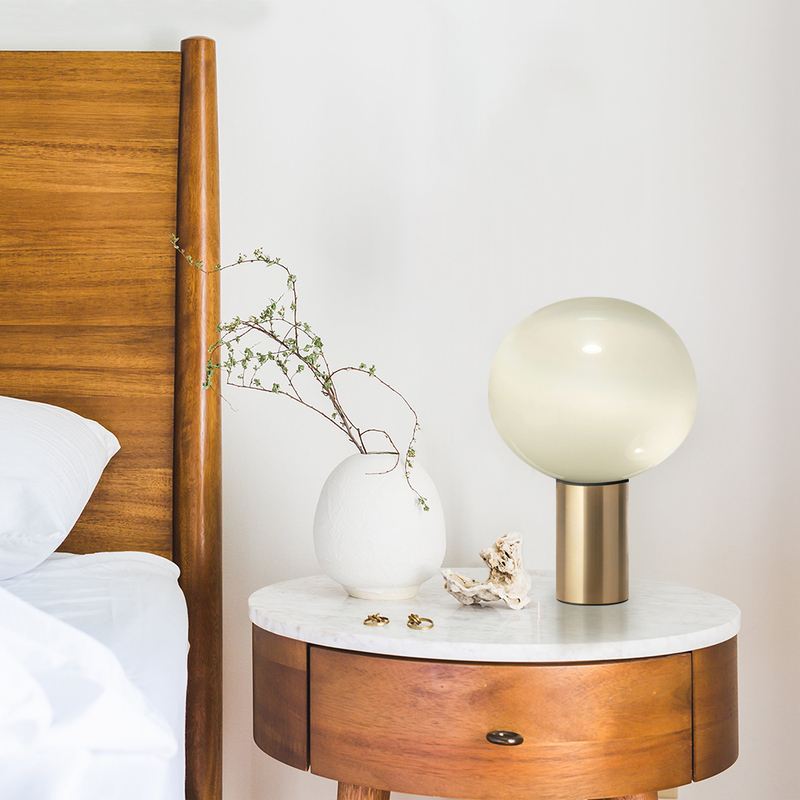 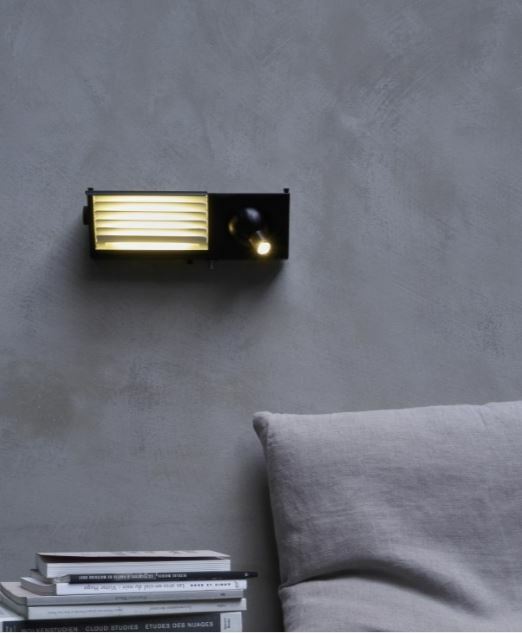 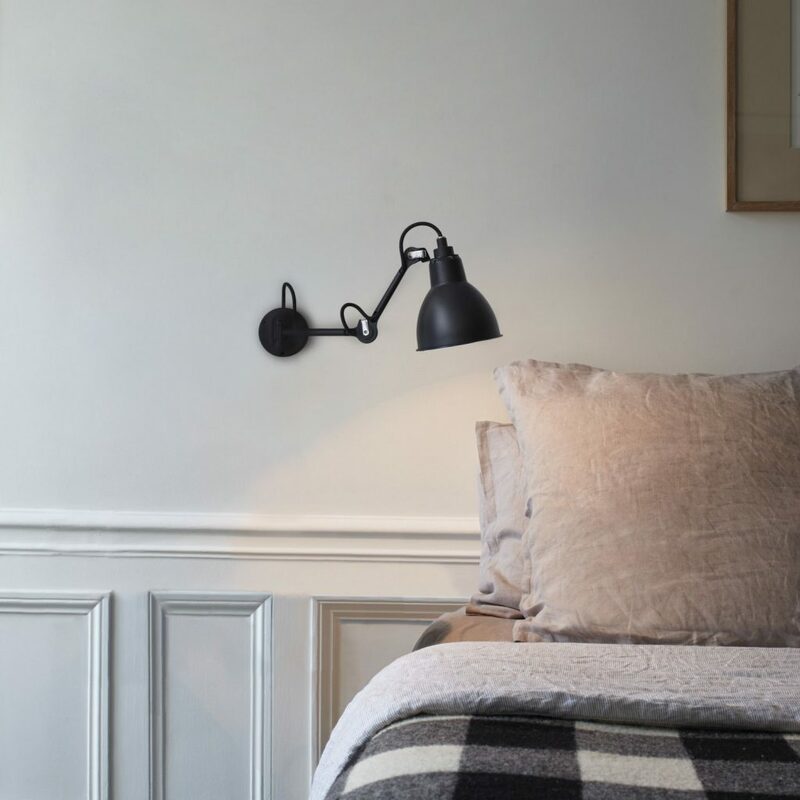 Most of the time switches are placed by the bedroom door, and we find it practical to place these ‘main’ lights by your bedside, so you do not need to get out of bed to turn the lights on or off.